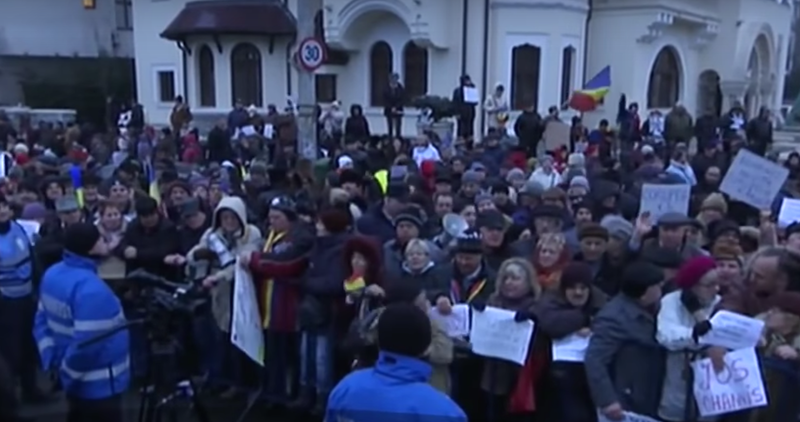 On Sunday 5 February, the anti-corruption protests that had been spreading throughout Romania for a fortnight reached an intensity that commanded the attention of the world. 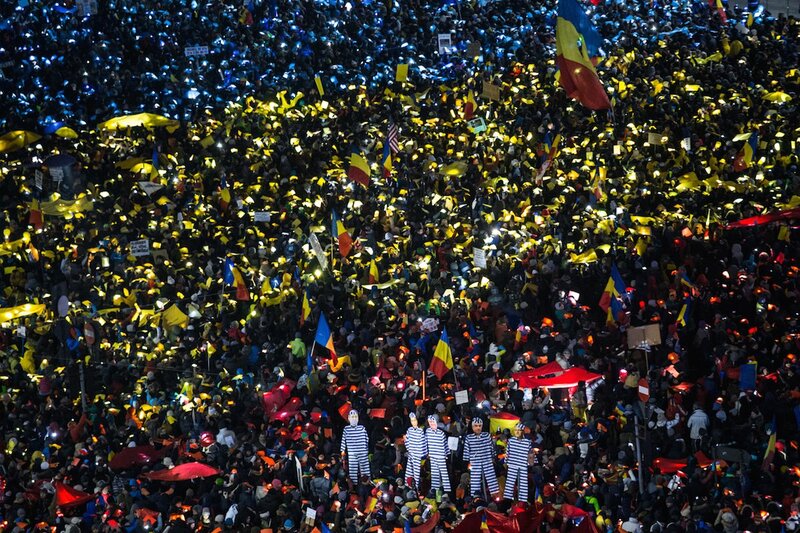 That night, between 250,000 and 300,000 people gathered outside the government headquarters on Bucharest’s Victory Square, in what was the largest popular demonstration of the post-Ceaușescu era in Romania. 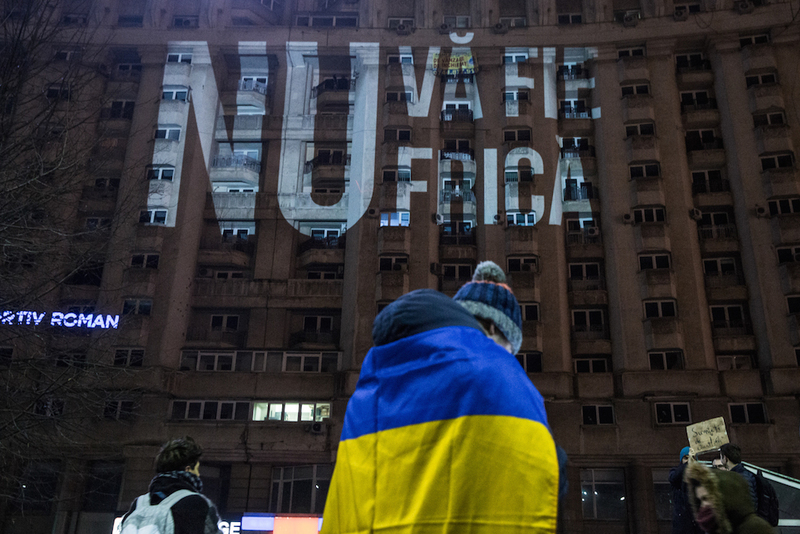 The trigger for the protests was a law passed by the newly elected Social Democratic Party (PSD) that would have effectively decriminalised corruption up to the value of €44,000 ($48,132), and would have let a huge number of PSD cronies, including its leader Liviu Dragnea, escape pending corruption charges. 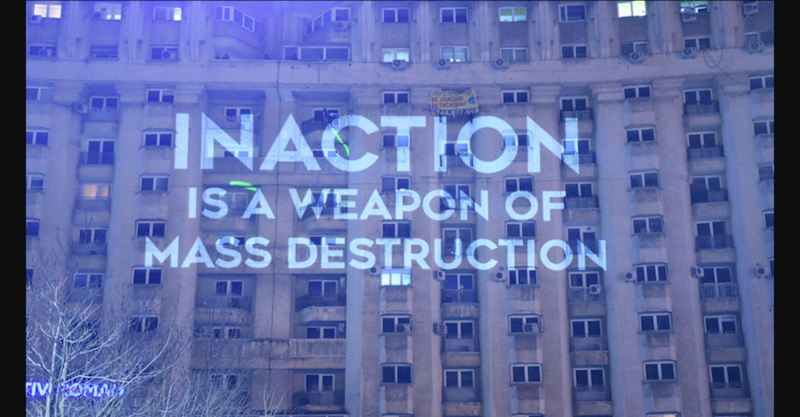 The party had been back in power for less than a month, with a non-partisan technocratic government having been appointed in November 2015 after Victor Ponta's previous PSD administration fell following the tragic fire at Colectiv club in Bucharest, which claimed the lives of 64 people. 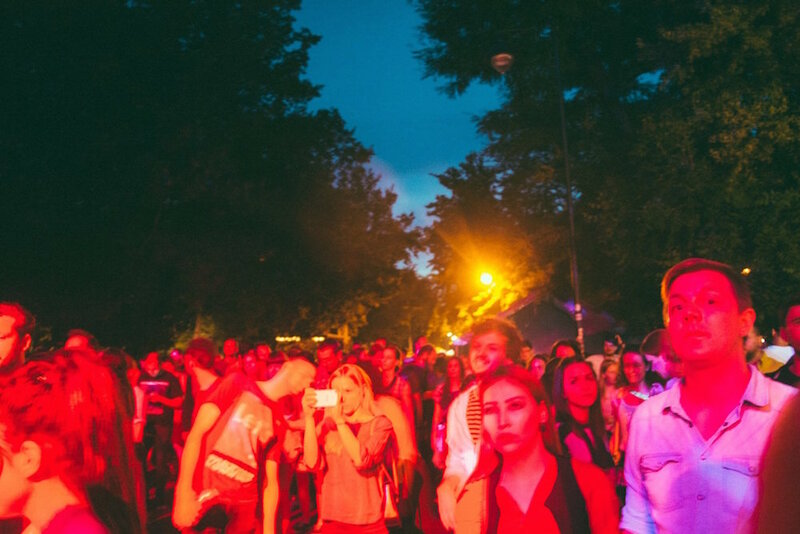 The technocratic government was generally popular among the engaged, outward-looking and deeply frustrated young people who filled Victory Square night after night for two freezing weeks this winter, and the swiftness and shamelessness of the bill enraged them. The 5 February protest was 10 times larger than the demonstrations which managed to topple Ponta, but even at their very height there was a feeling that the government knew that this time it could tough the situation out. 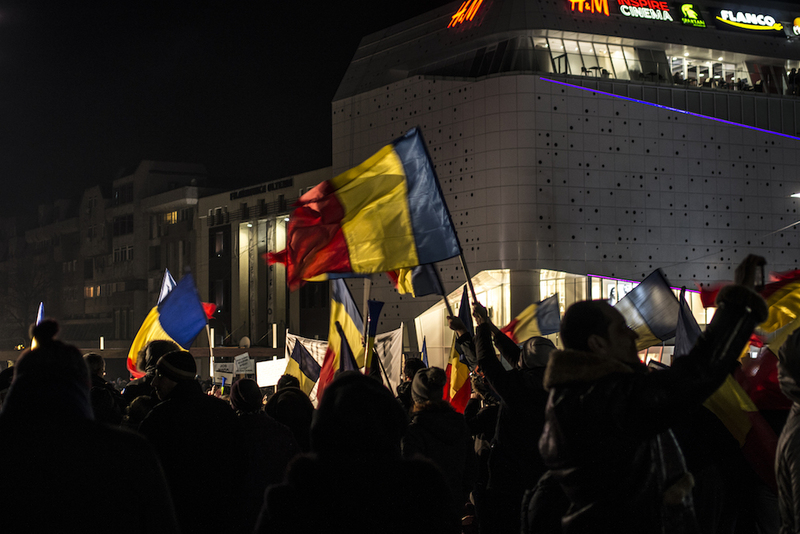 That’s what happened, for now anyway, but the desire for positive change and the willingness to protest in Romania isn’t going anywhere – the only questions surround the ability to organise effectively against a firmly entrenched ruling elite. 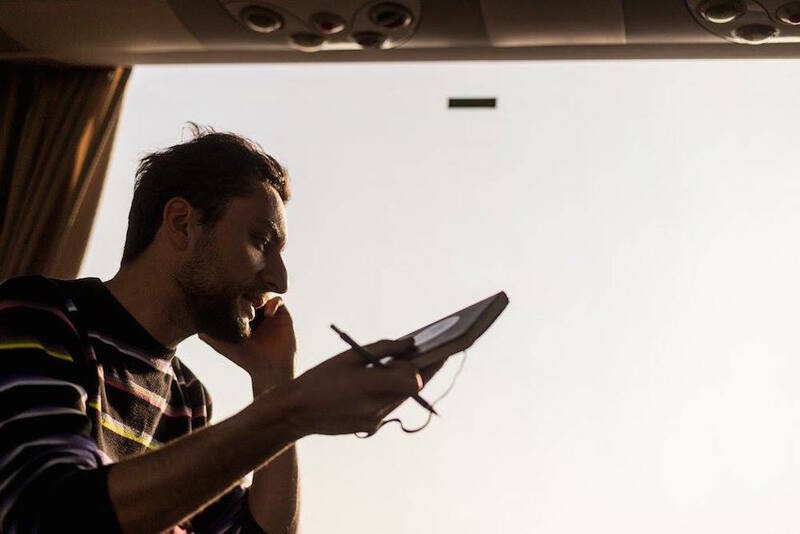 A large percentage of the population still watch television, in particular older generations in rural areas and smaller towns, and two of the country’s most-watched networks, Romania TV and Antena 3, are notoriously untrustworthy. 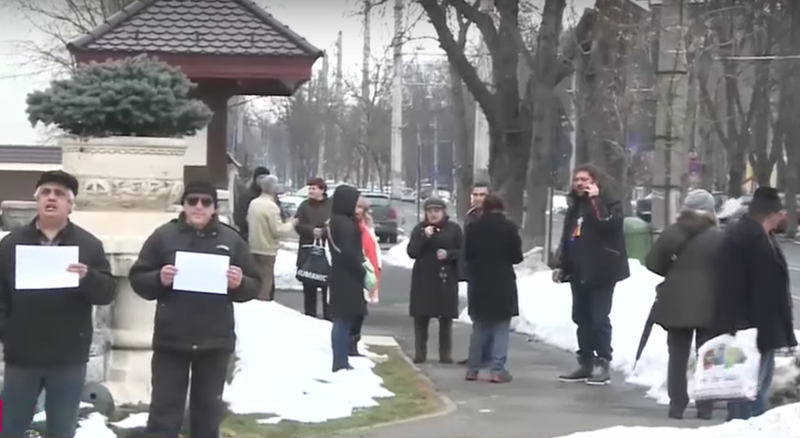 During the Victory Square mobilisation, a much smaller counter-protest gathered a couple of kilometres away outside Cotroceni Palace, the official residence of President Klaus Iohannis, a former Liberal and now-independent politician sympathetic to the protesters’ cause. Around 4,000 mostly older people turned up for a notably ill-tempered pro-PSD protest on 6 February, but the following day the turnout was much reduced by fearsomely low temperatures and heavy snowfall. I was having dinner with some friends that night when another Romanian friend sent me a screenshot taken moments earlier from Romania TV. 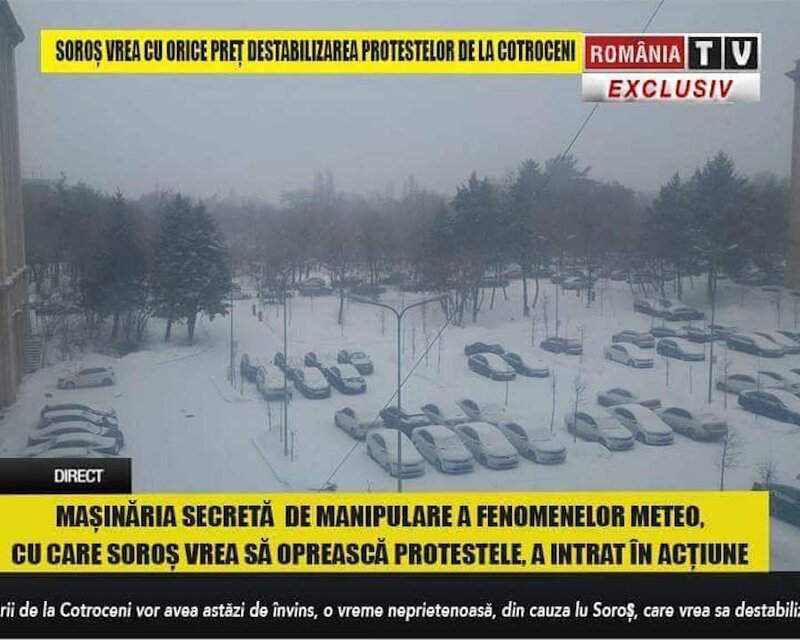 It showed the empty, snowbound grounds of Cotroceni Palace, with the breaking-news text underneath announcing that the liberal billionaire George Soros had deployed a weather machine in Bucharest to disrupt the counter-protest. 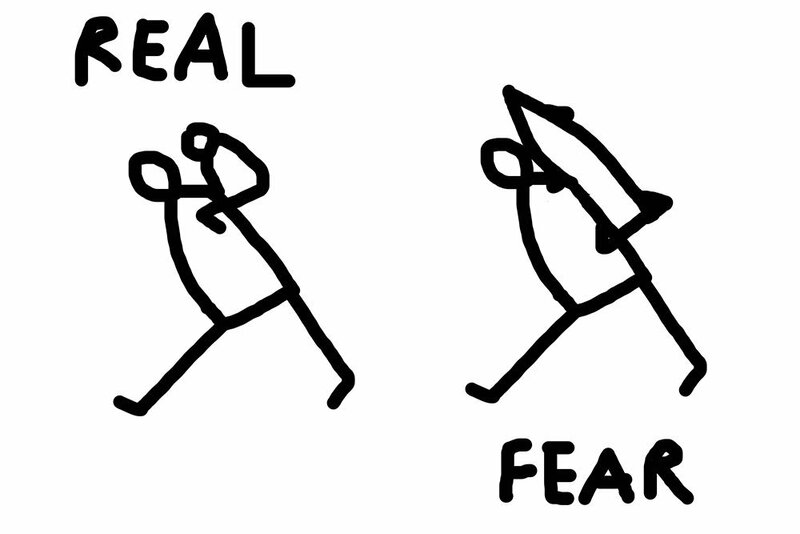 I laughed uproariously at what I assumed was a sharp piece of Photoshop satire, but I was met with incredulity. “Of course it isn’t Photoshopped,” they patiently explained. “It’s real, they broadcast this kind of thing on a daily basis. 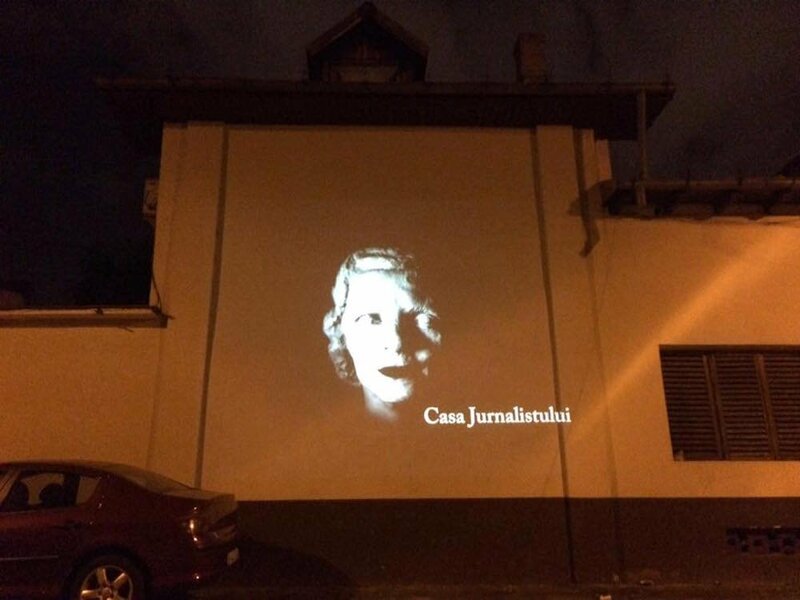 Nobody realises how fucked up Romania is.” Many Romanians shy away from going on record about the people behind Romania TV and Antena 3, and in particular the former’s owner, Sebastian Ghita, a former PSD MP and IT tycoon who was arrested in Serbia recently after four months on the run from corruption charges in Romania. Serban Marinescu, a leading figure in the progressive, anti-graft Save Romania Union Party (USR) that entered parliament for the first time after the elections in December, is one exception. 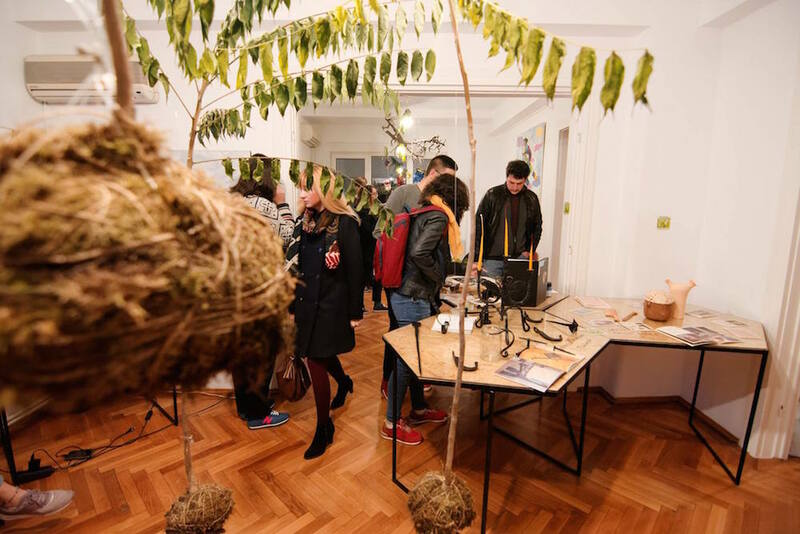 Fighting against all this has become serious business for progressives in Romania in recent times, and the development of cultural and artistic initiatives has played a vital role in enabling it. Corina Șuteu has been a force for good in Romanian culture since the 1980s, both at home and, in various high-profile academic posts in western Europe and as director of the New York City office of the Romanian Cultural Institute, as an ambassador for the country abroad. 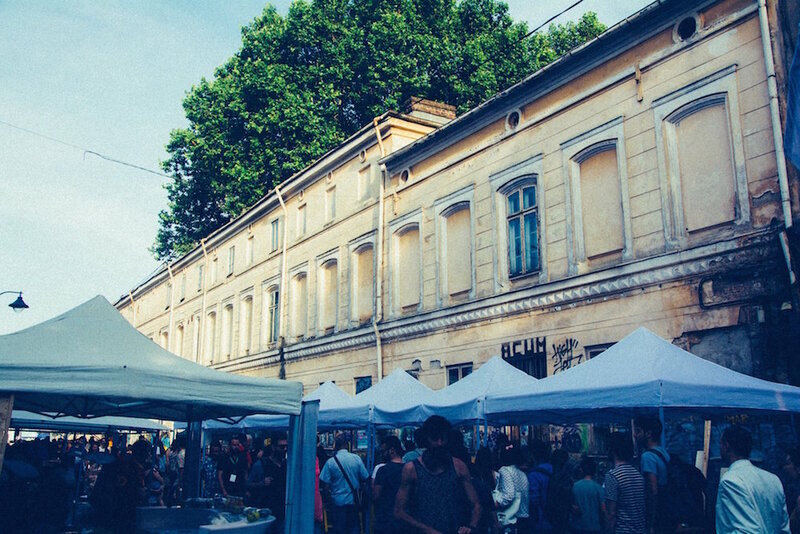 Șuteu was the Culture Minister until December’s elections, and is now concentrating on the development of her Insula 42 project, a discussion space, talent-hub and art gallery which she runs from a large rented apartment on Strada Theodor Aman, a few blocks north-west of Bucharest’s Old Town. 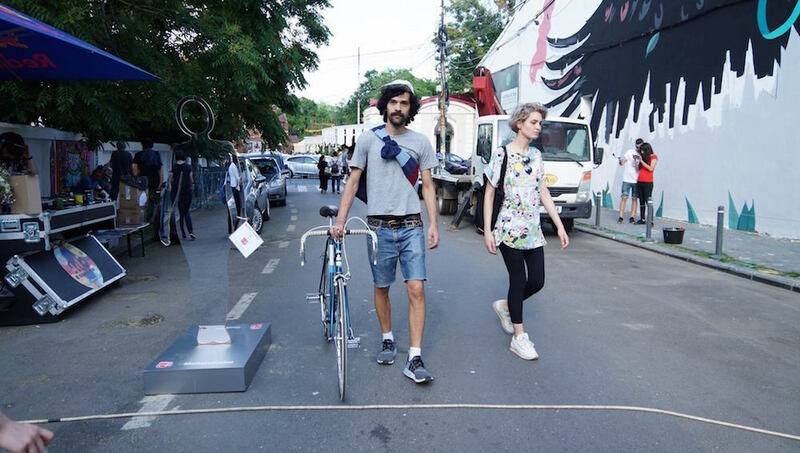 In the time I’ve spent with a range of people intimately involved with the protests in Bucharest, I’ve never encountered anyone who has claimed to have a solid idea of what will happen in the future. 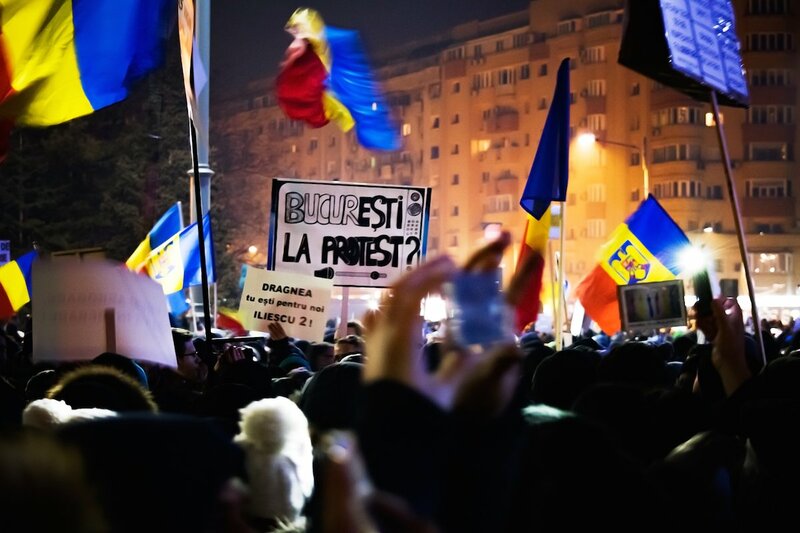 Romania’s is an ageing population, as Neagoe points out, and huge swathes of the country are ultra-conservative pensioners virulently opposed to the kind of change the anti-corruption protesters were demanding. 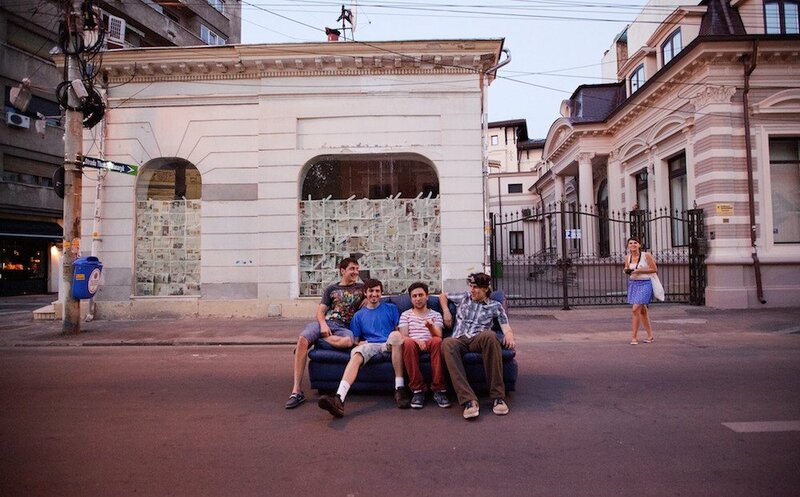 Neagoe ruefully describes himself as “realistic rather than pessimistic” about the future. 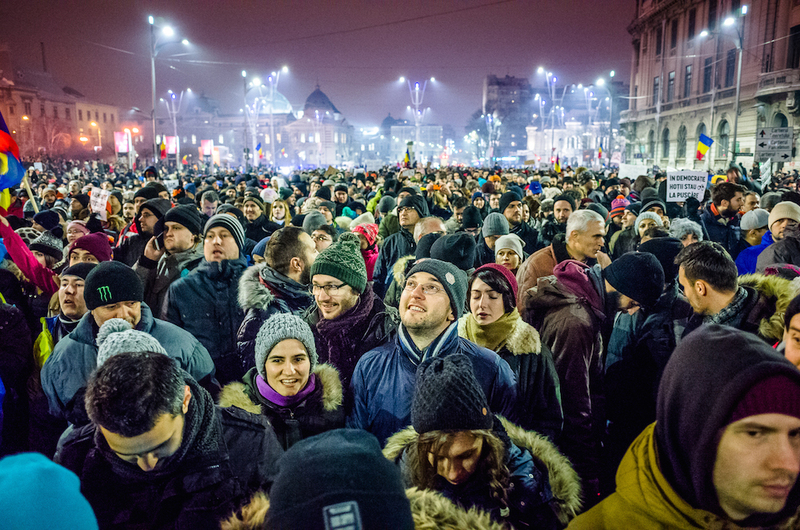 Șuteu sees the primary virtue of February’s protests as having been “a sense of legitimate civil reaction. These protests were the first time that young people from the corporate world came together with artists and intellectuals and made a common statement.” She sees better organisation among the opposition as key from here, however: the emergence of leaders capable of harnessing “emotional tension” among the protesters.